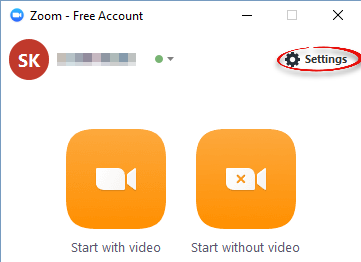 How to use Zoom with dual monitors, so that one monitor shows participant video and the other shows screen-sharing. Open Zoom and click Settings. Step 2:Check Use dual monitors and close the window. Now, when a Zoom session is started, the video will occupy both monitors. 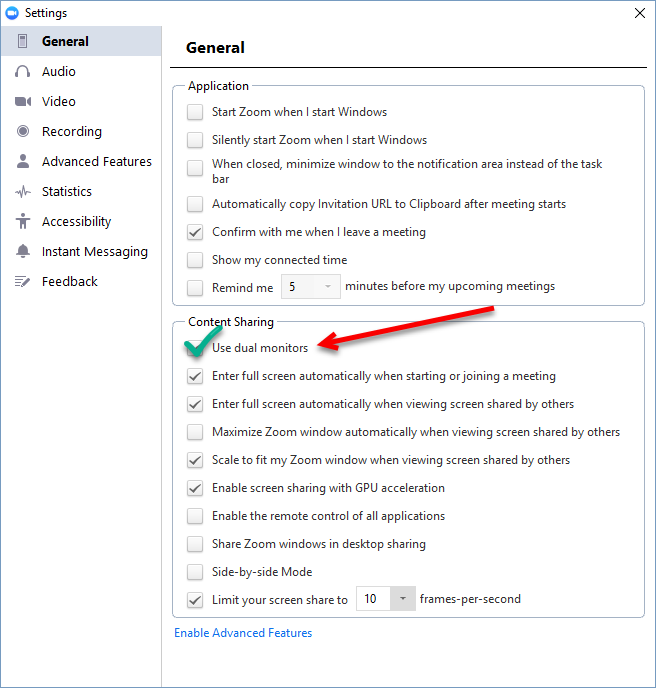 When screen-sharing is activated, one monitor will show video and the other monitor will show the shared screen.